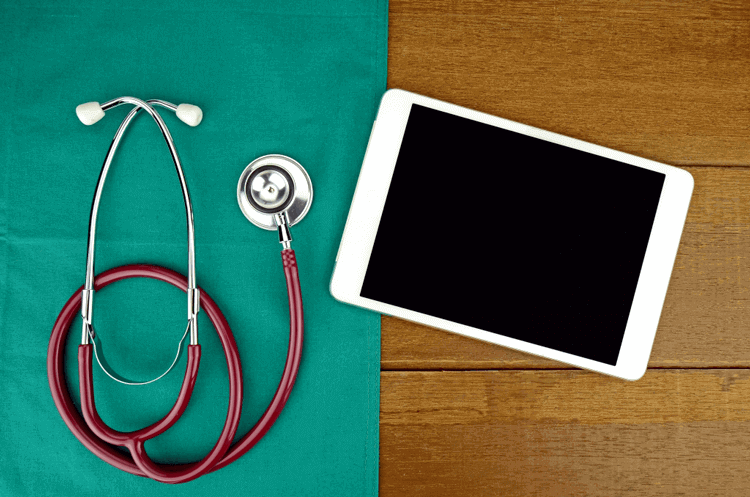 The healthcare industry is continually adopting digital means and measures as a way to improve both fundamental organizational procedures as well as medical procedures. When thinking about customer service with regard to the healthcare field, one usually imagines face-to-face interaction between doctors and patients, bedside manner, etc. One particular digital tool that is now being used to refine and enhance healthcare customer service is MyChart. Rapidly gaining in popularity, MyChart is a digital service being implemented by healthcare providers which allows for constant conversation between doctors and patients. The additive of 24 hour availability allows users to contact their medical professionals at any point in the day. The same can be said for the healthcare professionals: those treating patients can message their patients to check in, start new medications, give reminders, or even just give peace of mind, all done in real-time. This increased communications availability improves doctor-patient relationships, and ensures some level of emotional security knowing your healthcare professional is always available via MyChart. The service eliminates calls to the doctor's office, or their assistants; and for increased convenience, MyChart has also been developed for mobile applications. In the U.S. alone 70 percent of people have smartphones, therefore healthcare providers' adoption of seamlessly interactive services is the best measurement to reach and stay connected with their customers and patients regardless of proximity. With more digital implementation, customer service will increase in quantity and quality. Soon it will not only be limited to direct messaging, but expand to scheduling appointments, refilling prescriptions, and paying bills, among other services, building a fundamentally sound and interactive system for the utilization of providers, customers and patients alike.